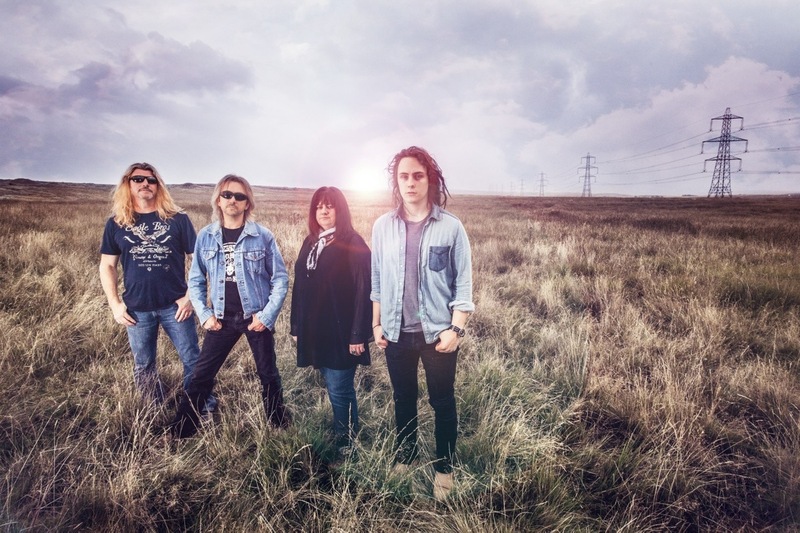 South wales Buck & Evans new single ‘Slow Train’ has premiered on the Classic Rock Magazine website. The rock/soul/blues 4 piece have been garnering a lot of praise and interest since the release of their ‘Live At Rockfield’ EP earlier in the year, and now the band are back with a brand new track, that encompasses the excellent Buck & Evans sound. With a gentle dream-like intro, ‘Slow Train’ grooves through a soundscape of lush guitars and rhythm, as the powerful vocals smoulder their way through the track, before a melodic guitar solo breaks into soaring notes. Full of great harmonies and being a tune that is catchy throughout, the new song shows Buck & Evans are better than ever at producing excellent music. The band are playing a single launch show at The Half Moon in Putney, London on 6th November with special guest Bernie Marsden, the former Whitesnake guitarist, which promises to be a night of excellent live music with this stellar combination.